When we got this drive by regular mail with little padding we were a little worried. Being able to hear pieces moving around freely within the hard drive is never a good sign. 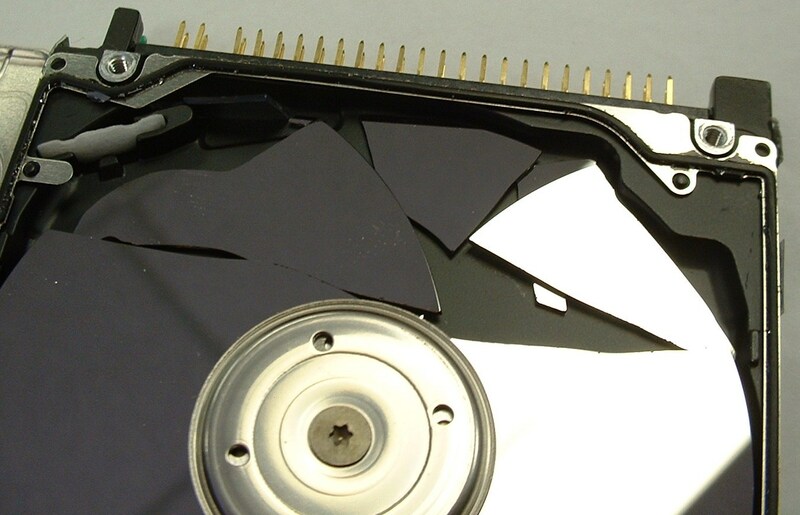 A hard drive with a platter completed shattered is generally not recoverable. Unfortunately this project did not have a chance from the very start.